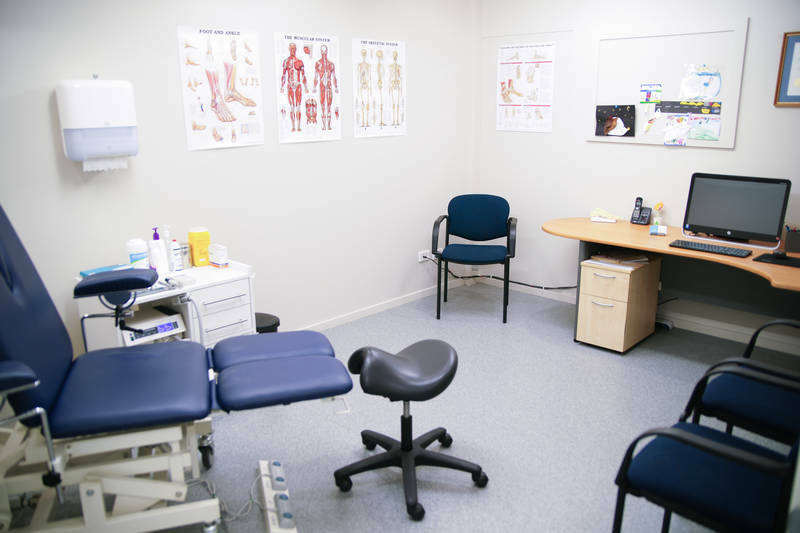 Blenheim Podiatry is Marlborough's experienced foot care specialists, over 30+ years . Our current Podiatrist's, Matthew & Kate Franken and Alhana Clendon, practice all podiatry requirements. Being in pain is no fun, and neither is not being able to do the things you want to. We like nothing better than to put a smile on your face and to sort the problem that is slowing you down and get you back on your feet. 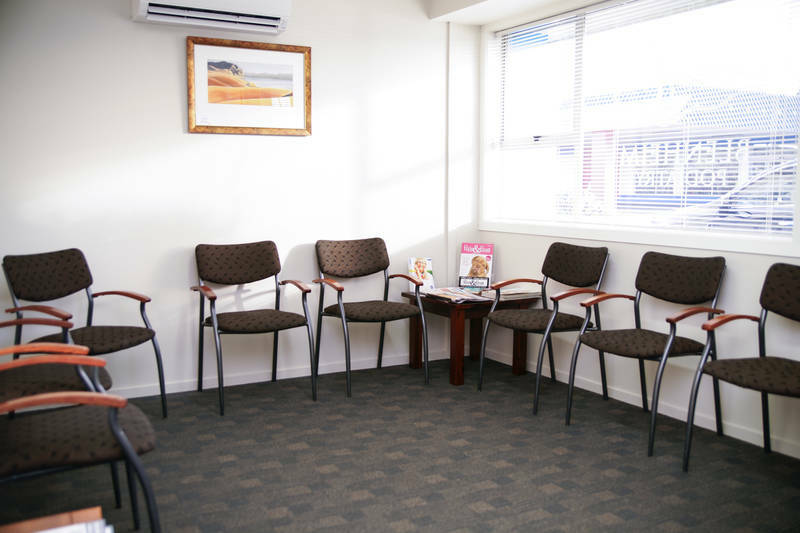 Blenheim Podiatry creates a welcoming environment to all of its clients. We want people to feel part of our business which in turns means they are part of their own foot care program. 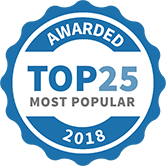 From the moment people contact us for an appointment until we have finished their treatment; our clients are encouraged to maintain friendly contact with all of our staff. If anyone needs assistance or guidance on any level of podiatry all our doors are open to work through things together. We like to describe ourselves as ‘relaxed but professional’. We provide the best possible service and care in an environment people feel relaxed in. When clients feel happy in our care they respond well to any treatments and we believe we provide a better service for this reason as we understand our clients’ needs and demands. We are really proud of our clinic, we have the latest equipment so we can treat you professionally and in comfort– because we love what we do and we take your foot health seriously. •Teamwork – we are a small team all working together as one to achieve the best Podiatry experience and Podiatric result for the client. •Client Satisfaction – we provide a complete service that our clients are happy with and to the highest standard achievable. •Professional Development – Podiatry is a relatively young professional with new principles and processes being developed continually, we never stop learning and evolving. •Integrity – We are honest, ethical, open and accountable on all aspects of our Podiatry work and business practices. 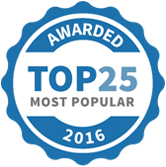 Blenheim Podiatry has been selected as one of our Most Popular Health and Fitness Services!